Audience reactions to our Fire Shows! VestaFire Entertainment Vancouver Island's only insured and professional community circus entertainment troupe. 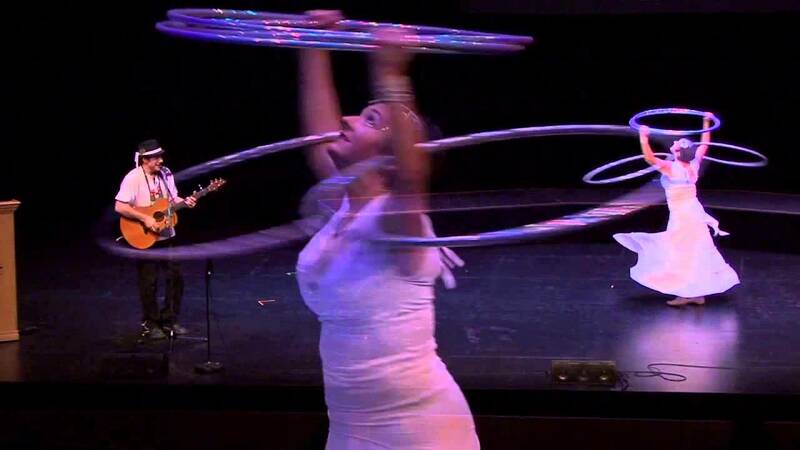 Based out of Nanaimo, we provide exceptional entertainment service for the whole of Vancouver Island and the lower mainland: circus, magic, dance, theatre, costumes and ambience to any event. 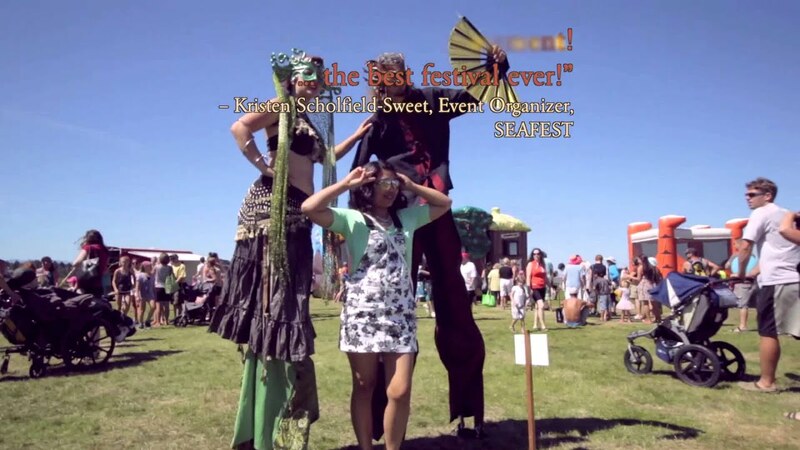 We provide costumed stilters, roving circus entertainment, small and large scale Fire dance performance and comedic dayshows to festivals, parades, and other public or private events. We also host 'flow zones' at festivals, facilitating circus play in children's activity areas. I have had the pleasure of seeing this troupe preform at many different venues and in all seasons and they NEVER disappoint. The range, diversity and talent of the troupe is such a thrill to watch.I would highly recommend hiring Vesta Fire Entertainment for your next event. I have seen these people perform a few times and I love it. Fun entertainment for the whole family. They are worth going to see or even book for your own event. Insurance: $5,000,000 - We currently perform outdoor fire performance only Our insurance covers all stilting, teaching and festival performance. 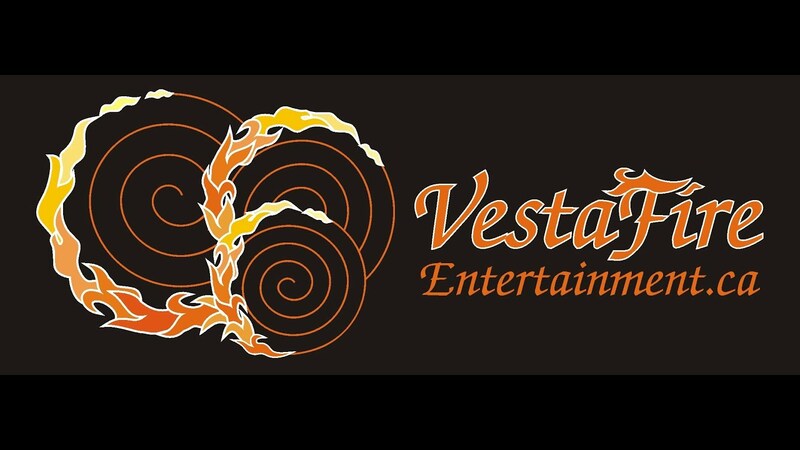 VestaFire Entertainment provides professional, entertaining stage shows, highlighting prop manipulation, comedy, and audience engagement. 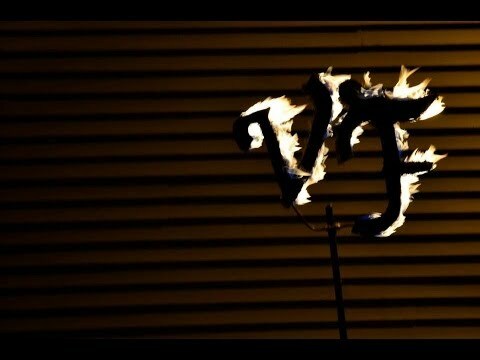 VestaFire has both LED and Fire props, allowing for performance indoor or out. Experienced, insured, professional, and high calibre entertainment for your corporate event. Our stilting costumes are truly spectacular, and our stilters are skilled in both stilt-dance and acro-stilt. We are a highly professional and internationally experienced performance troupe, providing world class performance to Vancouver Island and the Pacific Northwest. We specialize in Gala stage shows, corporate entertainment, festival and parade stilting, and spectacular fire dance shows. Pictures, Videos of us in action, and our price list are all on our website- please contact us there! VestaEntertainment dot CA. We're also active on Facebook (@VestaEntertainMe) and Twitter (VestaFire)! All our fire shows are run meticulously by our fire dept approved safety guidelines. Crowd safety is our number one priority and we have a spotless safety record since our inception in 2010. We require a level performance area (minimum size depending on number of performers hired) with a 15 ft perimeter between the edge of stage and the guests. All indoor fire performance must have insurance for fire dancing, and we can assist with this. Our safety plan is always available for your insurance providers upon request. We are also licensed Pyrotechnics and we can include professional grade pyrotechnics into our larger shows. Additional fees, permits and insurance required. We provide a spectacular and engaging 15-45 min stage show, depending on your requirements. While we are experts at variety entertainment, we also have 2 themed shows with storyline to engage your audience: Myth and Mystery, a 35 min epic where the Magician, the Trickster, the Lover, and the Warrior all vie for the favour of Vesta, the goddess of the fire; And Secrets of the Bone Fire, where the spirits of Darkness and Light battle over the soul of a child. Kevin Pyrotechnics, Safety, Video and Music Editor, Prop Creator, and expert at Gettin' it Done. We've toured three times throughout Aisa with Spark Circus in (2012, 2013, 2014), gigging in Thailand, Bali and Maylasia, and spending two months each of those years performing and teaching circus workshops in the Burmese refugee camps, Migrant school, health clinics, and orphanages. We are a run as a professional small business and ensure our professionalism, reliability, and safety.